A burglary conviction can result in serious criminal consequences. You could be facing significant prison time and a permanent felony record. To fight these charges, you need an experienced, aggressive attorney. Call Jeff Dean. 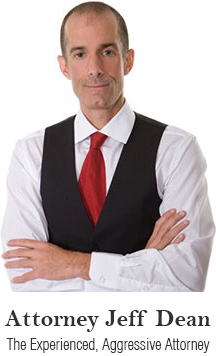 Mr. Dean has extensive experience and success in handling criminal cases including burglary charges. Jeff Dean has had burglary charges dismissed even where his client’s DNA was found at the scene of the crime. In your case Mr. Dean will personally identify the best defense strategy and he will fight to win. Call today. To protect your rights call today: (612) 305-4360.